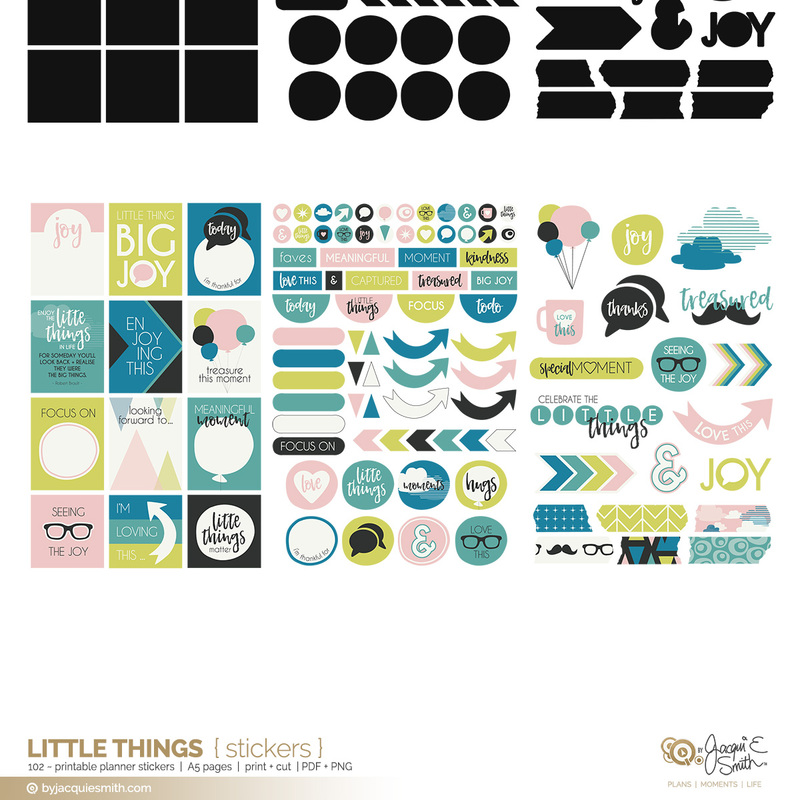 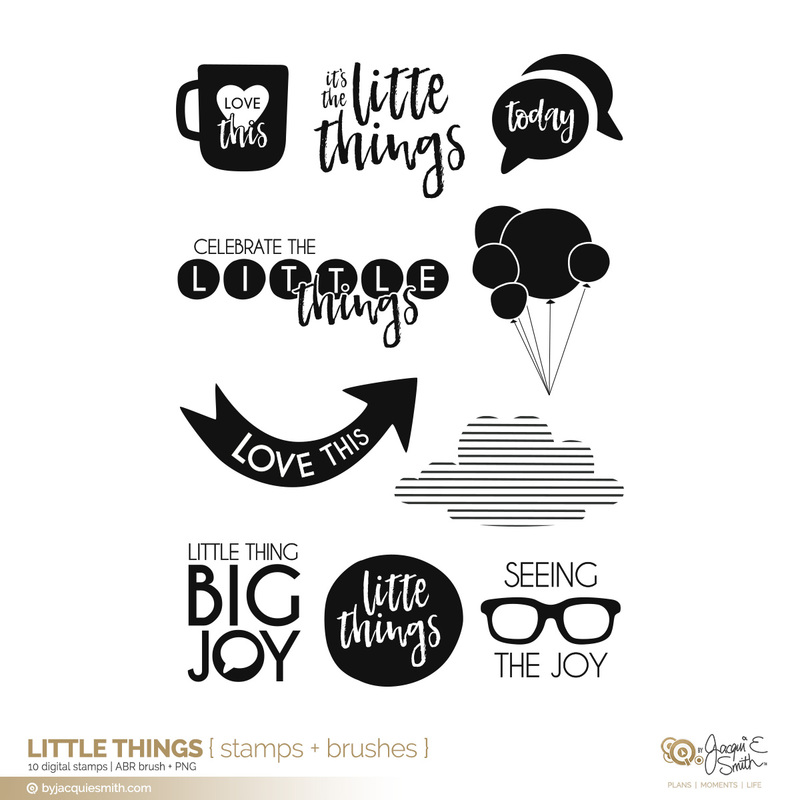 The Little Things bundle of digital papers, pocket cards, stickers, stamps + brushes, pocket card templates, combine a little bit of retro + playful modern design. 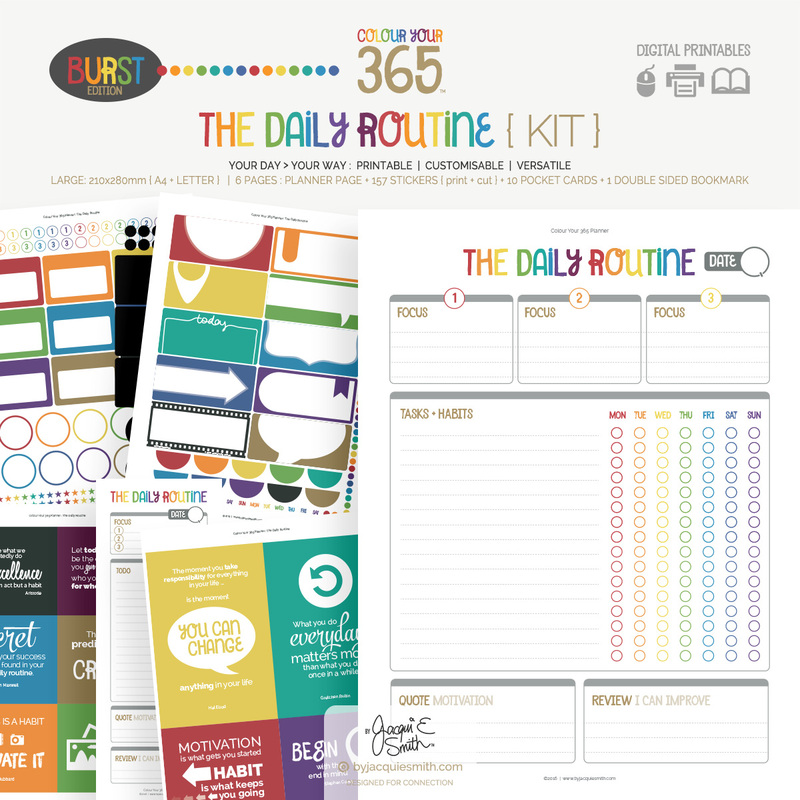 Take note of the joy in your everyday with these delicious pear green, teal, bondi blue + soft pink colours, with splashes of fun, clouds + classic vintage patterns. 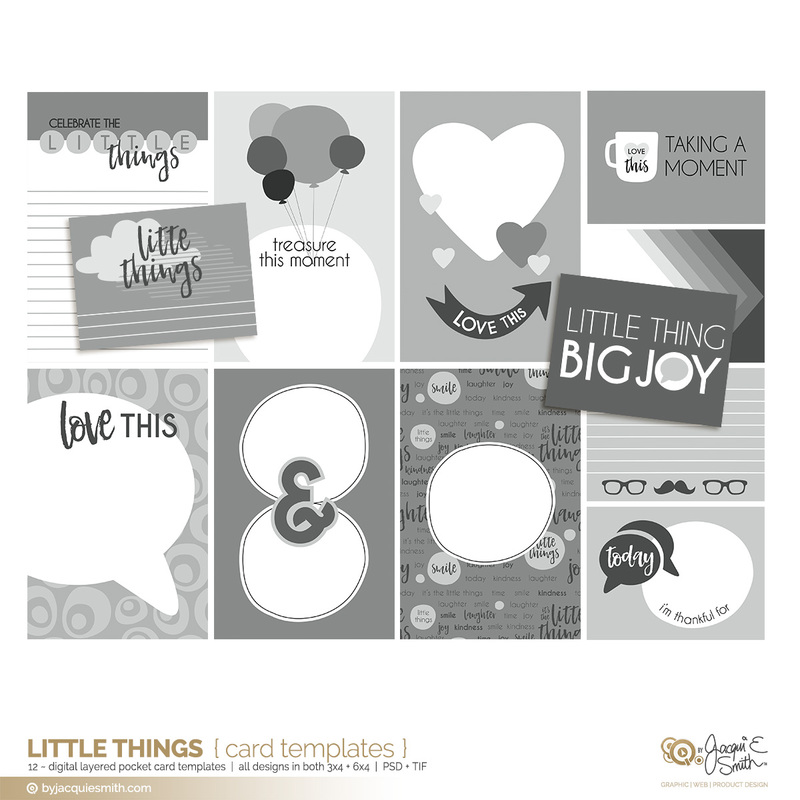 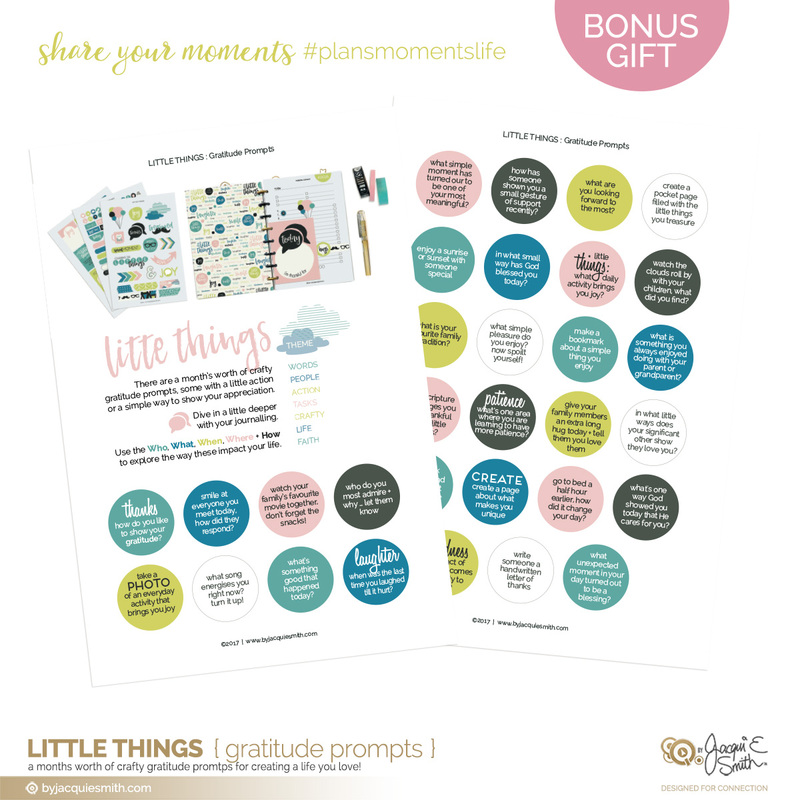 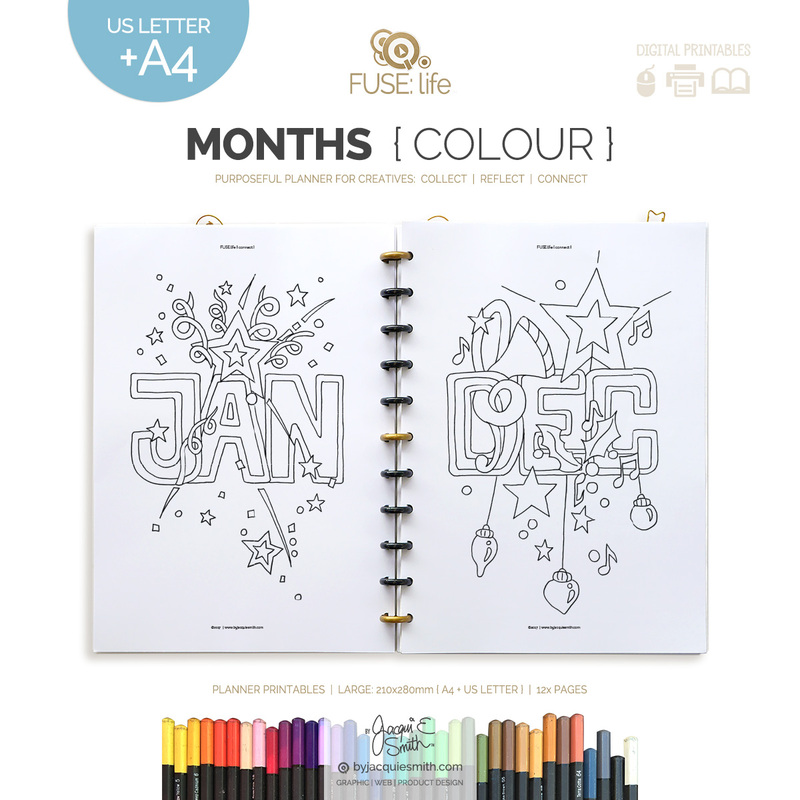 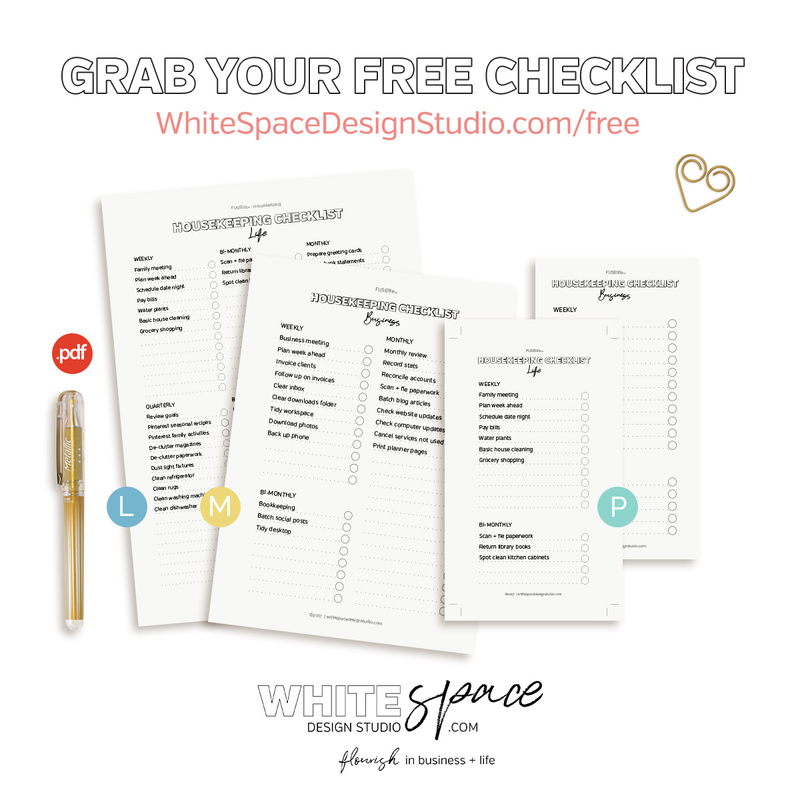 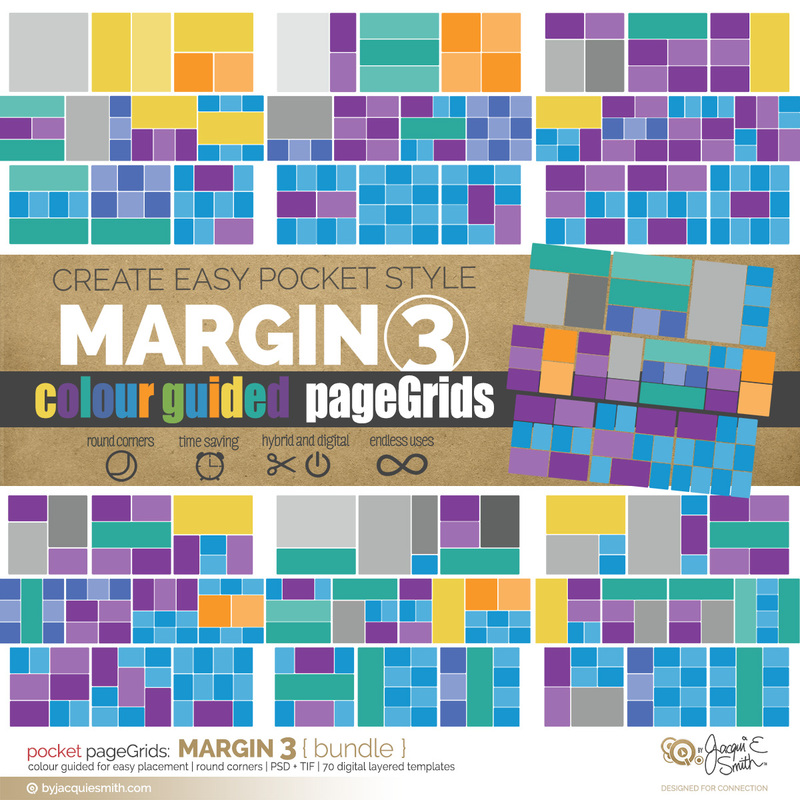 ♥ A versatile collection for planners, pocket pages, card making + more!